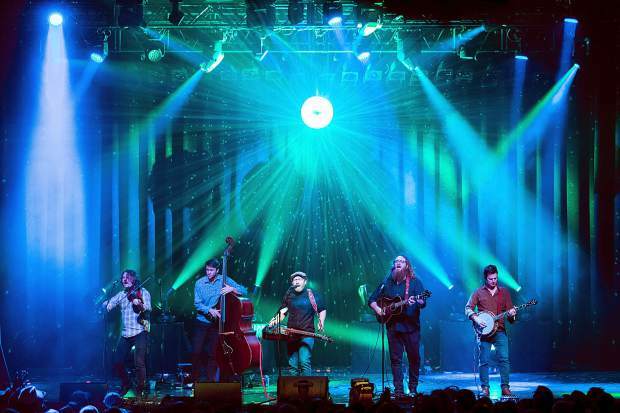 Montana-based bluegrass band The Lil Smokies will perform at Warren Station on Saturday, March 23. Doors open at 7:30 p.m. and the band will perform at 9:30 after Lonesome Days. 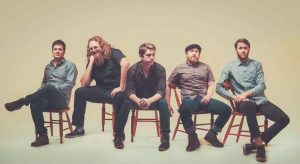 Montana-based bluegrass band The Lil Smokies will perform at Warren Station on Saturday, March 23. The band is composed of Scott Parker on bass, Jake Simpson on fiddle, Matt Rieger on guitar, Matt Cornette on banjo and Andy Dunnigan on dobro. 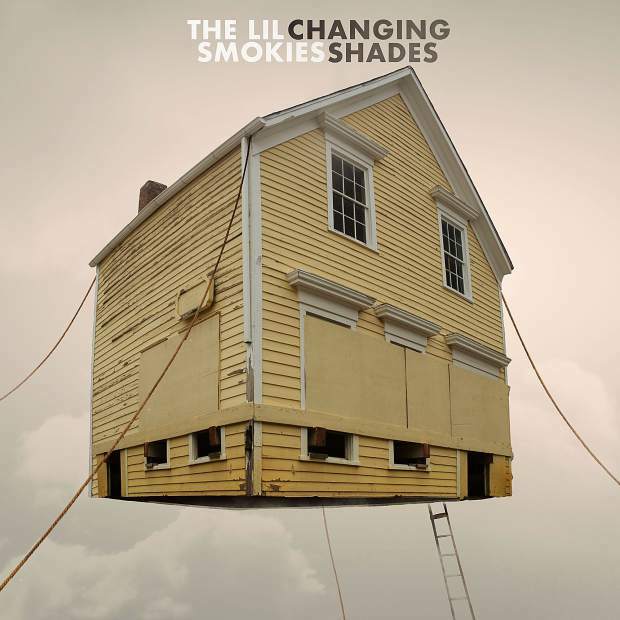 The cover for The Lil Smokies' second and most recent album, "Changing Shades." When: Saturday, March 23. Doors open at 7:30 with Lonesome Days taking the stage at 8. The Lil Smokies perform 9:30. Where: Warren Station, 164 Ida Belle Drive, Keystone. Cost: $25–30. Visit WarrenStation.com to purchase. Coming off of two nights in Crested Butte, bluegrass band The Lil Smokies settle into another mountain town with a performance this Saturday at Warren Station. 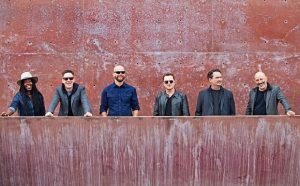 The band, formed in Missoula, Montana, in 2009, has seen a steady growth since its inception and is excited to return to a familiar venue with Denver-based quintet The Lonesome Days. This September The Lil Smokies will have the honor of playing at Red Rocks Amphitheatre in Morrison. “That’s something I never really imagined we would play,” guitarist Matthew “Rev” Rieger said. A personal favorite of Rieger’s is the High Sierra Music Festival in California, where the band will play at this summer. But for now, fans should see them in Keystone. That love of entertaining people with fresh tunes is what brought the original band members together and what attracted Rieger and fiddler Jake Simpson to join in on the fun three years ago. 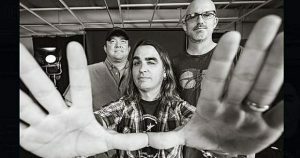 The band makeup shifted frequently between 2015 and 2016 — at one point being a six-piece — but is now composed of founding members Scott Parker on bass, Matt Cornette on banjo and Andy Dunnigan on Dobro in addition to Rieger and Simpson. Though he didn’t always know he wanted to play with The Lil Smokies, Rieger has known he’s wanted to be a musician since he was about 10 years old. Before picking up the guitar he was a church pianist and a drummer. “Really up until I joined The Lil Smokies I was doing whatever I could to make money playing music. Whatever instrument I could play. I’m just really happy being a guitar player now. Which is incredible, because I’m not that good,” he said, laughing. “There are so many excellent guitar players out there. Rieger may miss playing (but not carrying) the drums a little, even though he got to play them with Mipso and The Brothers Comatose while on tour, but the guitar still gives him the rhythmic sensation he yearns for. A lover of Metallica — and other metal bands like Megadeath and Slayer — since his teenage years, it may surprise some that Rieger’s nickname, Rev, comes from the fact that he also adores the gospel tracks of The Stanley Brothers, the Appalachian bluegrass duo known for popularizing “Man of Constant Sorrow.” He doesn’t consider himself a religious man nowadays, yet the traditional hymns still speak to him on an emotional level. “When I hear these gospel harmonies, I feel genuine love, community and support. The songs are chosen and arranged by whoever wishes to sing them and one of the next singles to come out will be Rieger’s pick, “Even The Darkness Has Arms” by Canadian indie-folk band The Barr Brothers. In general, translating and recording covers has been fairly straightforward, but there have been a few tunes that The Lil Smokies had to abandon.